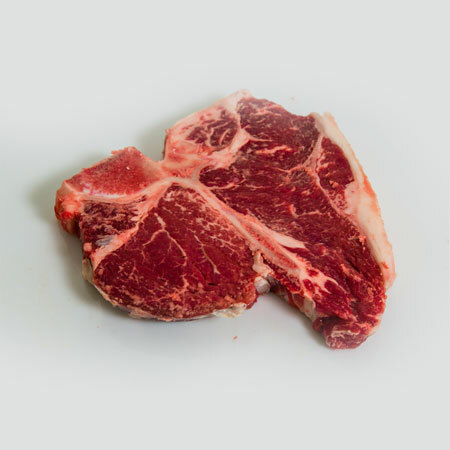 Call for Price Per lb. 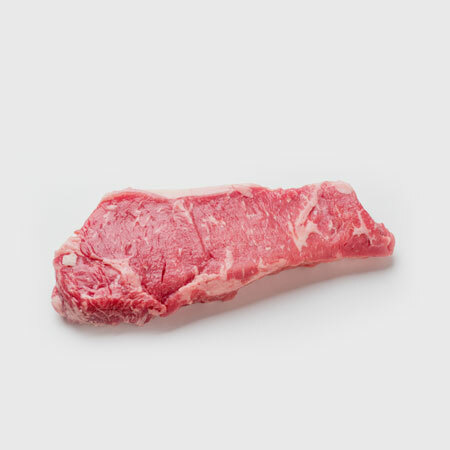 This is from several parts of the beef. 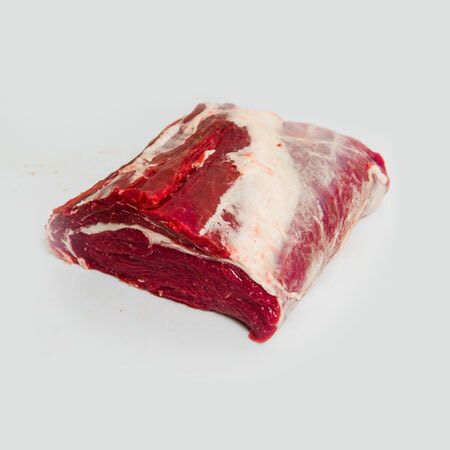 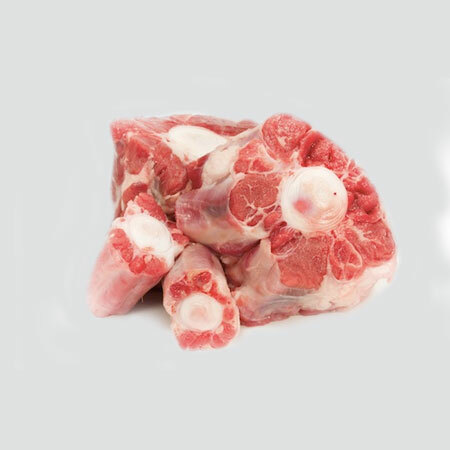 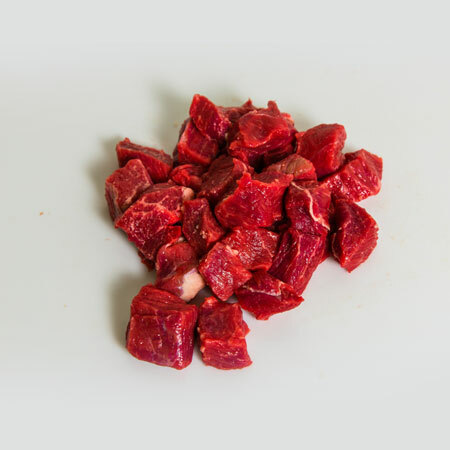 Cut in 1/2″ x 1/2″ pieces this cut of meat is great in soups!